David Gaider has worked for video game developer Bioware since 1999. He is the lead writer on the Dragon Age: Origins role-playing game and has previously worked on such titles as Baldur's Gate 2: Shadows of Amn, Star Wars: Knights of the Old Republic, and Neverwinter Nights. 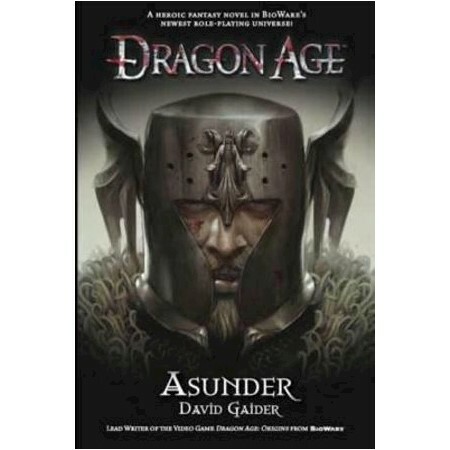 He also wrote the previous two Dragon Age novels, The Stolen Throne and The Calling.